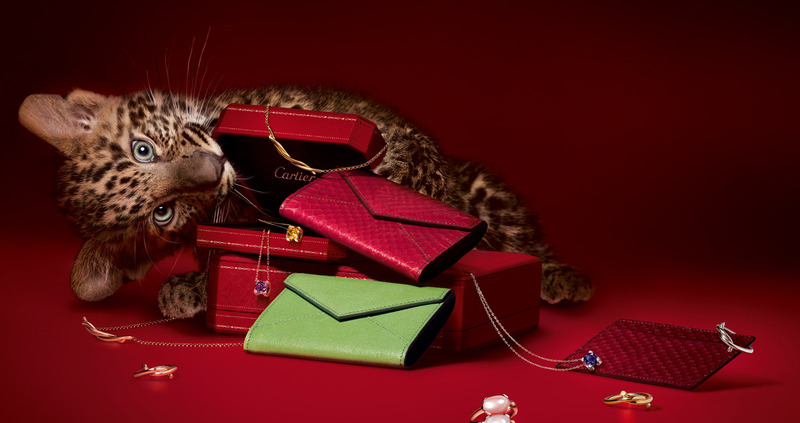 Cartier is a brand known for their sophistication and luxurious style. Throughout their reign, Cartier has continued to build watches of superior quality, being both reliable by function and timeless in appearance. 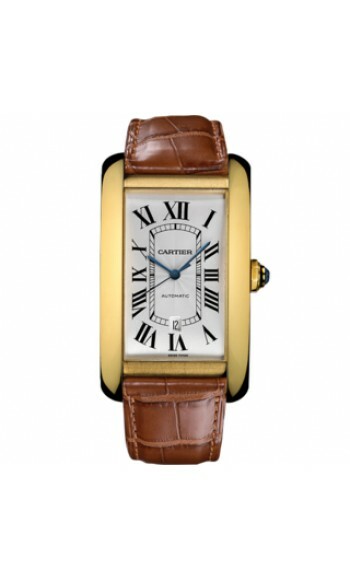 One of these – Cartier’s Americaine W2609756 for men – is no exception. 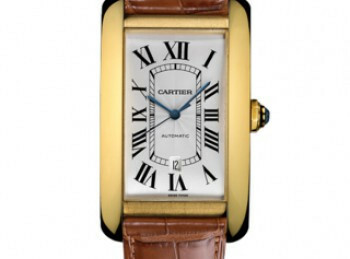 If you are going to by a watch this lavish, Cartier is a known across the world for their beautiful pieces. The Americaine shows off with its solid 18k gold case. A polished gold, the case measures in at a smaller 32mm in diameter. This size makes it look good on any man’s wrist – large or small frame. The case is screwed in for safety, but should still be easy for you or your jeweler to get into. There is also a solid 18k gold crown that pushes in for security. The case only stuns more with the added combination of a silver grained dial. And analog watch that uses Roman Numerals, the Americaine is easy to read from almost any distance your wrist can go. Cartier gives you the hour, minute and second markers so that you’ll always know the exact time. And, of course, you can count on the W2609756 to have the right time with its self-winding automatic movement. The dial is set off with one of Cartier’s signatures: sword shaped blue hands. The dial is covered with Sapphire crystal so don’t worry about those accidental drops or bumps. The sapphire is used because it is scratch-resistant, keeping your Americaine in prime shape as long as possible. With an eight inch brown leather crocodile patterned strap, it should fit even the biggest wrist. And in case you drop your watch in water or splash water on it while washing your hands, this watch is water resistant to 30m. The downside is that the leather strap is not, so you’ll want to be careful about getting it wet. A watch that retails for $16,750 is not going to be for everyone. The Americaine is a stylish, luxurious watch that does only the basic function of telling time. If you are looking for a watch that does more, this is not for you. Other similar watches (different colors or luxuries) are the W261956, WB7072K2 and the W2690856. If you have money and want a watch that looks good, but is more for a status symbol, Cartier Americaine W2609756 is for you.